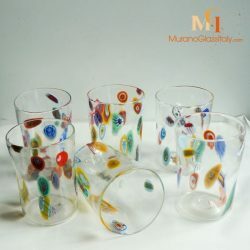 When hosting a dinner party, nothing creates that perfect atmosphere quite like an expertly made cocktail or crisp wine presented in an exquisite glass. 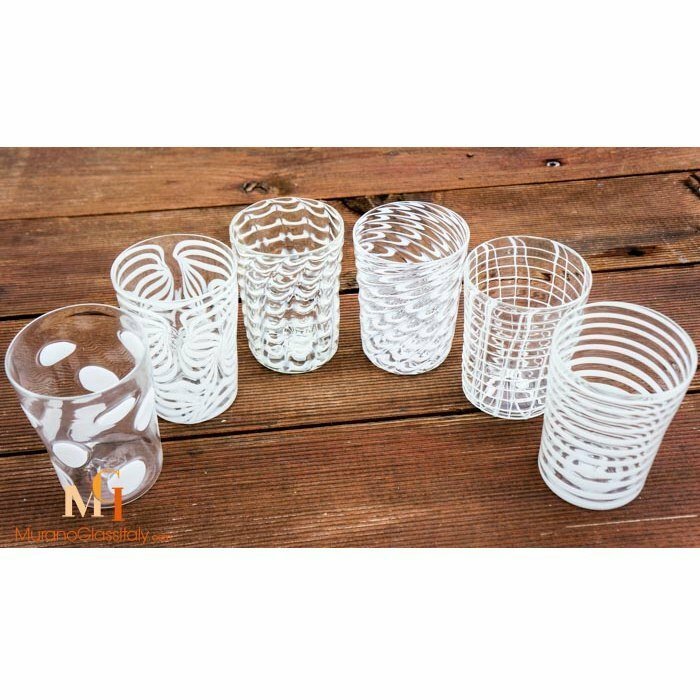 Research has shown that different glasses can affect the taste and texture, so make sure you have the perfect set for your celebration. 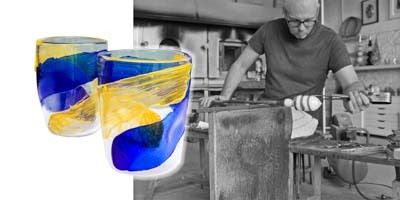 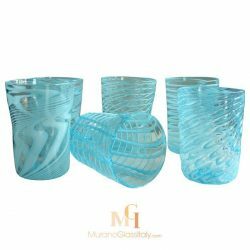 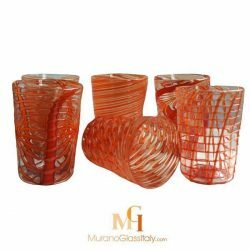 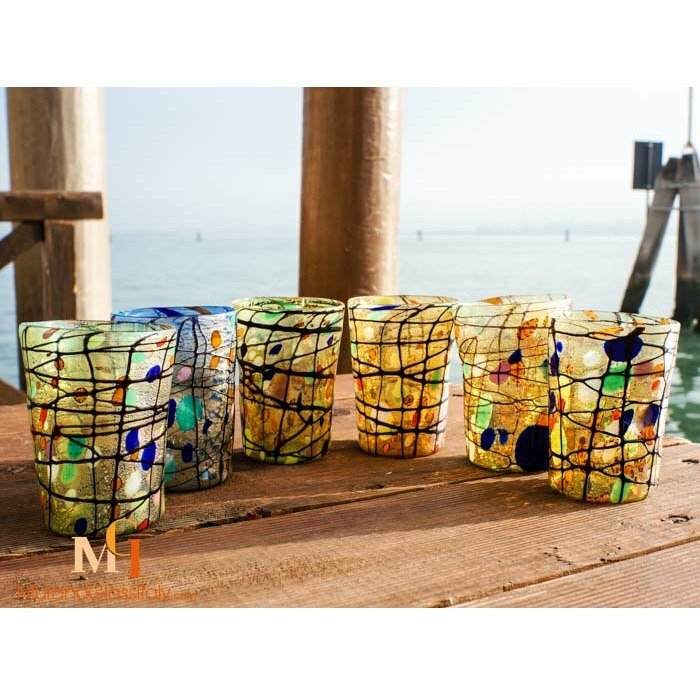 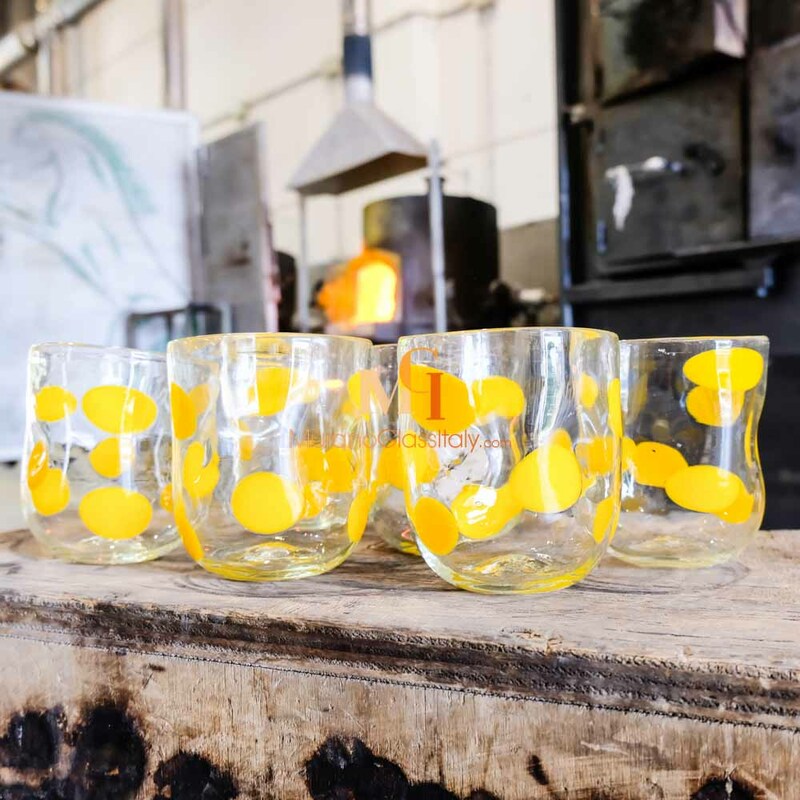 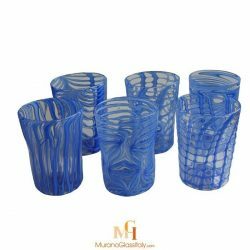 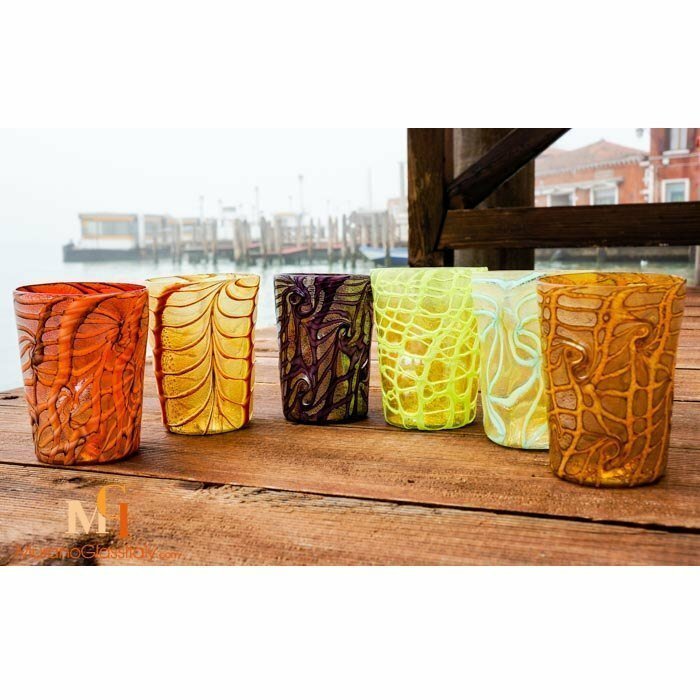 Our diverse assortment of classic and contemporary Venetian glassware include champagne glasses, cocktail glasses, wine glasses, water tumblers and carafes. 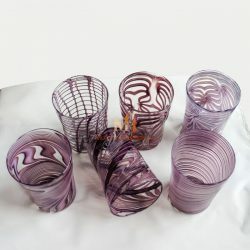 Showcasing artistic designs, the 100% mouth-blown stunning pieces are perfect for entertaining guests. 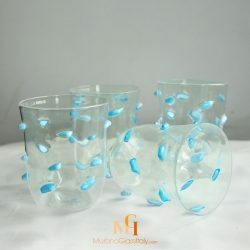 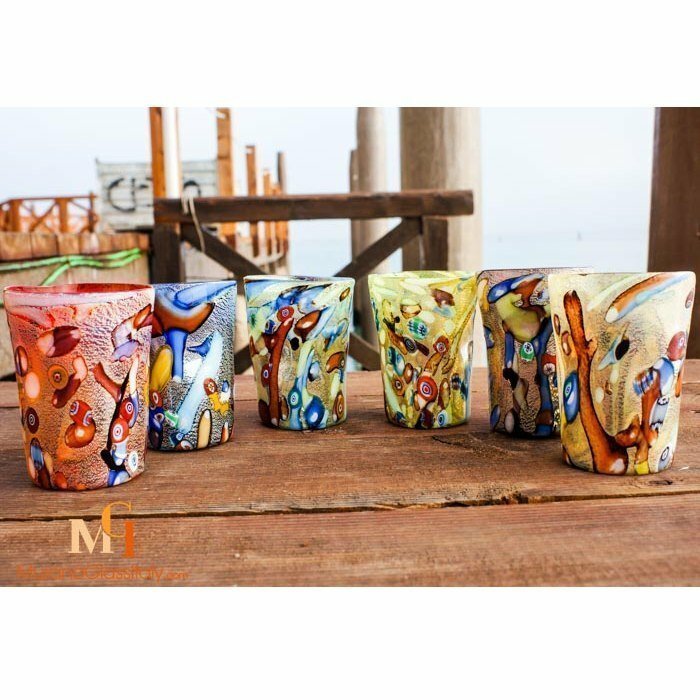 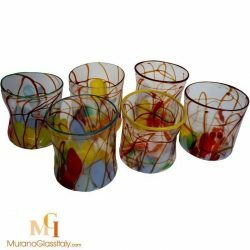 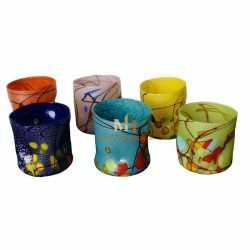 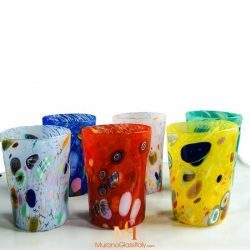 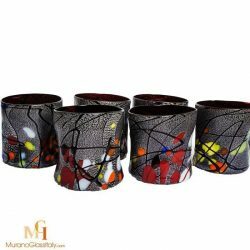 Serve and enjoy your favourite drinks in these gorgeous glasses!